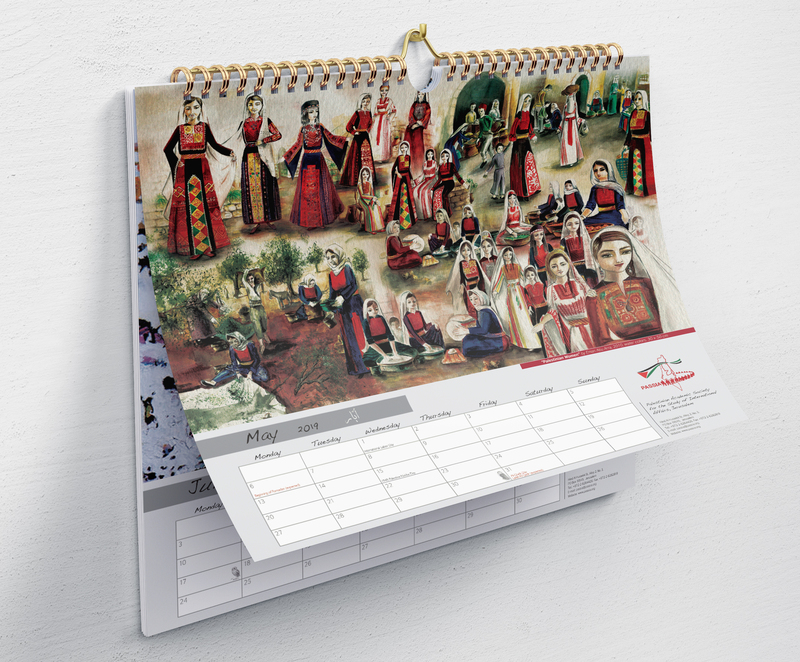 PASSIA is pleased to announce that the 2019 WALL CALENDAR is out! 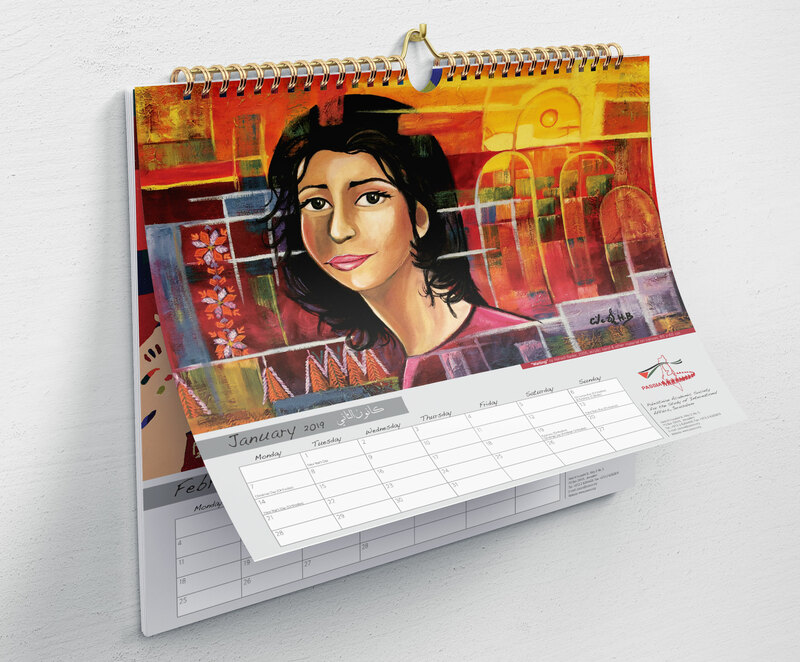 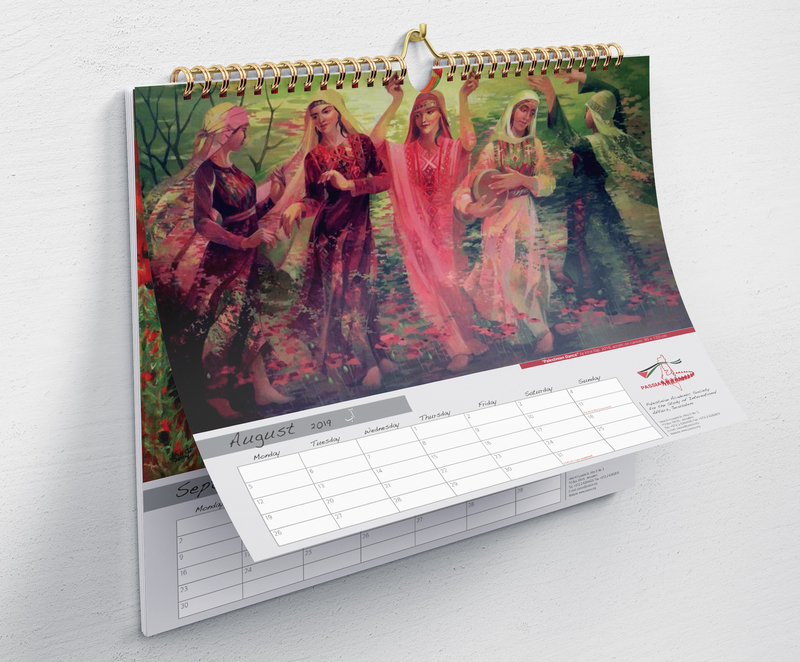 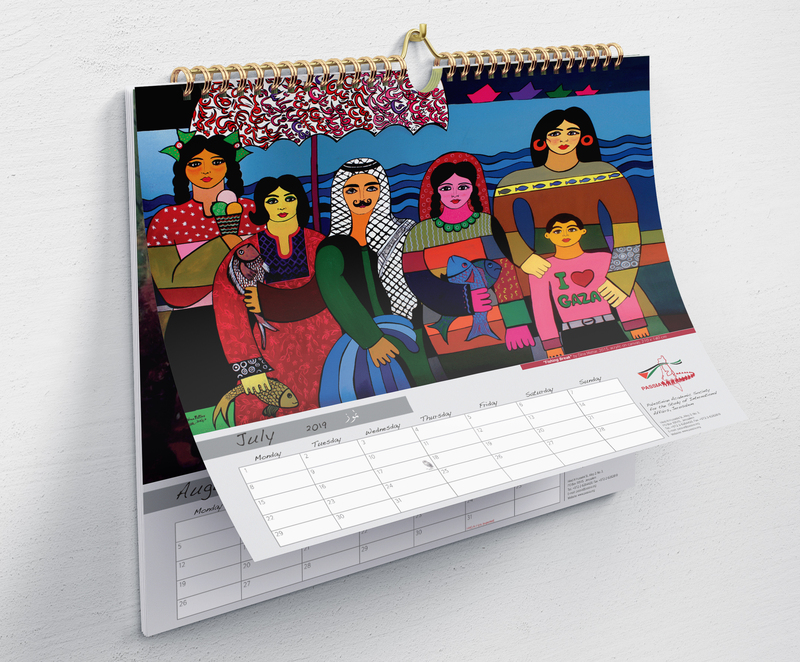 PASSIA is proud to present its Wall Calendar for the year 2019, depicting beautiful artworks by Palestinian women artists. 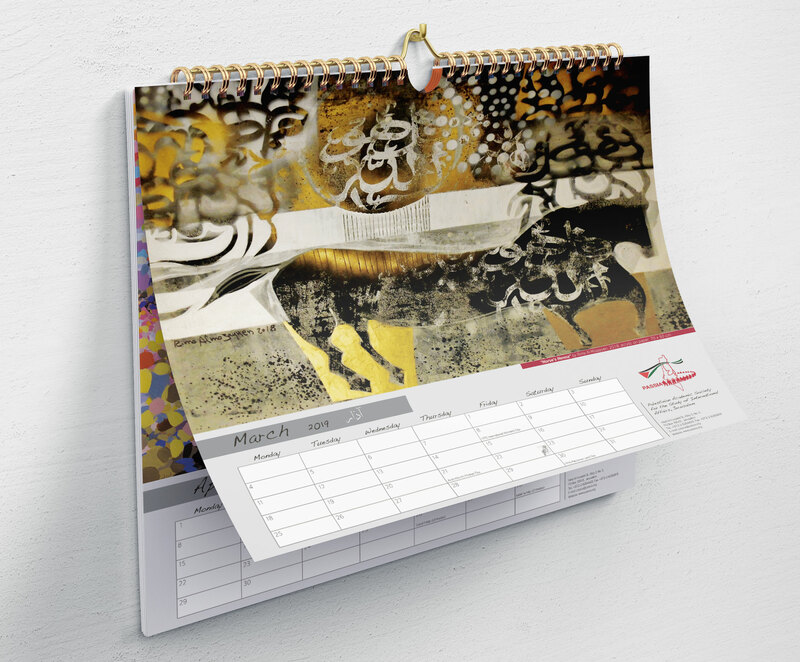 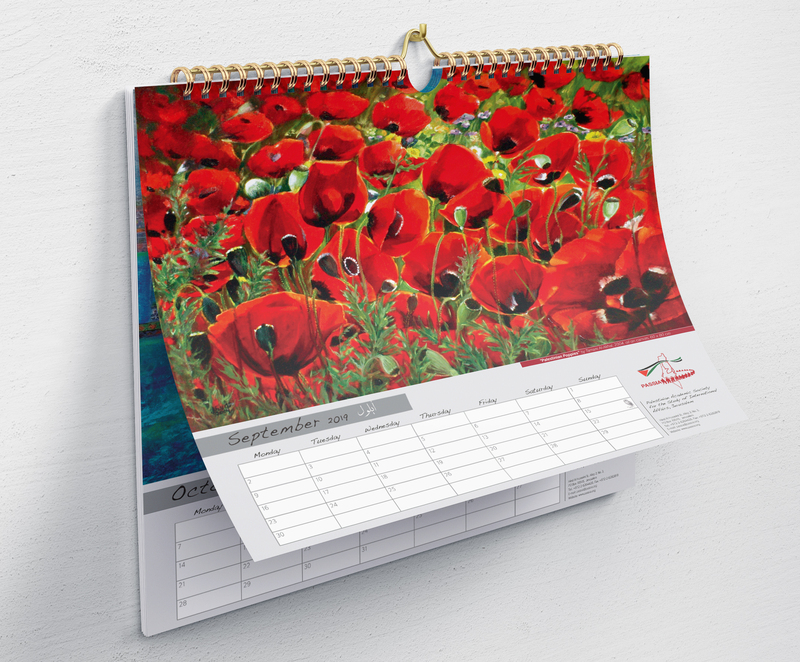 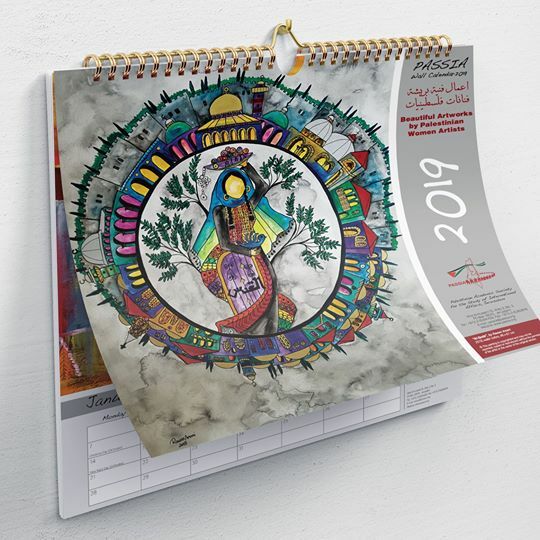 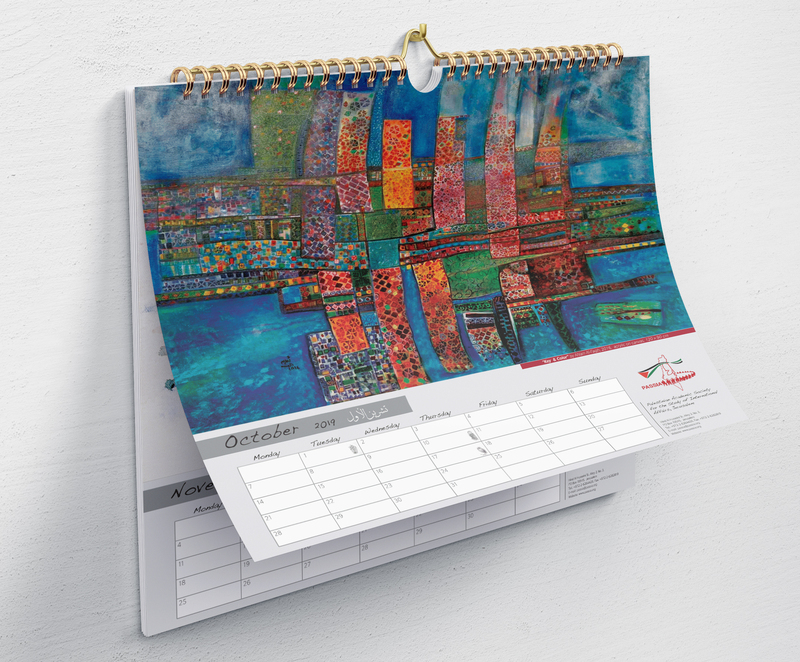 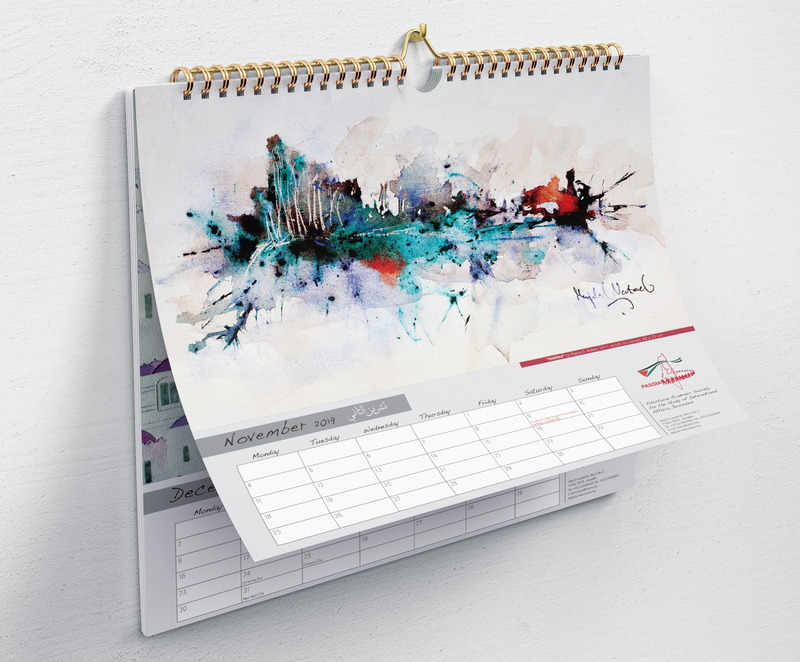 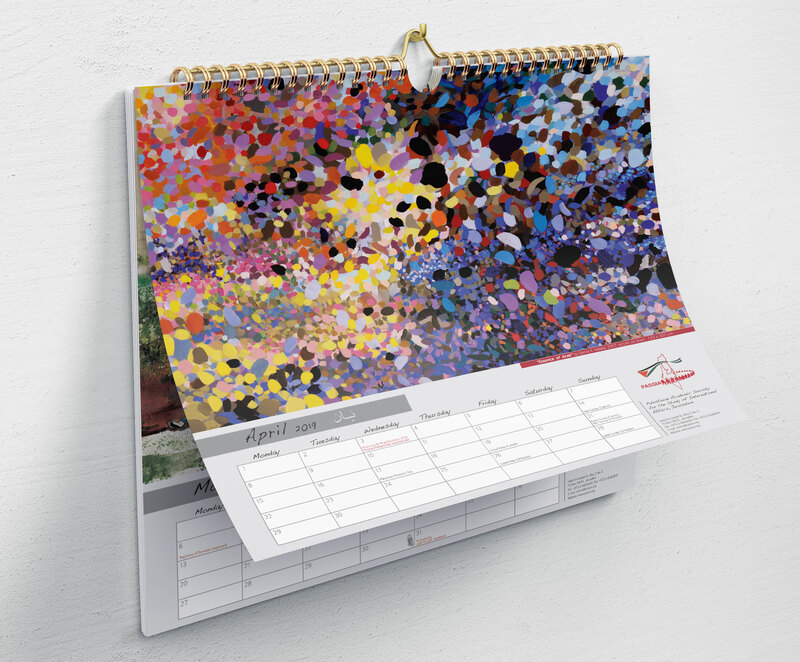 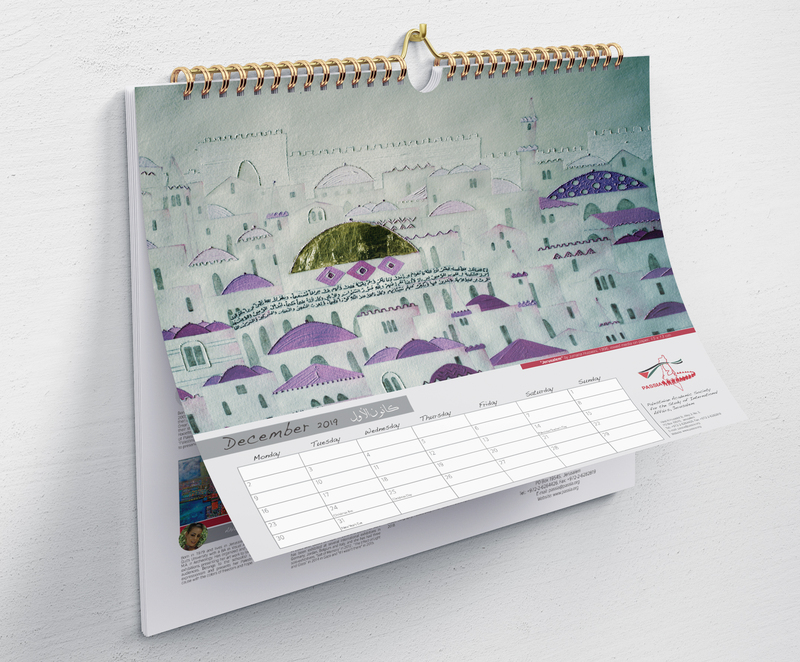 The Calendar makes also a great gift and can be purchased for 30 NIS.at PASSIA’s office in East Jerusalem (3, Hind Al-Husseini St., Alley 2, Wadi Al-Joz, 02-626-4426). 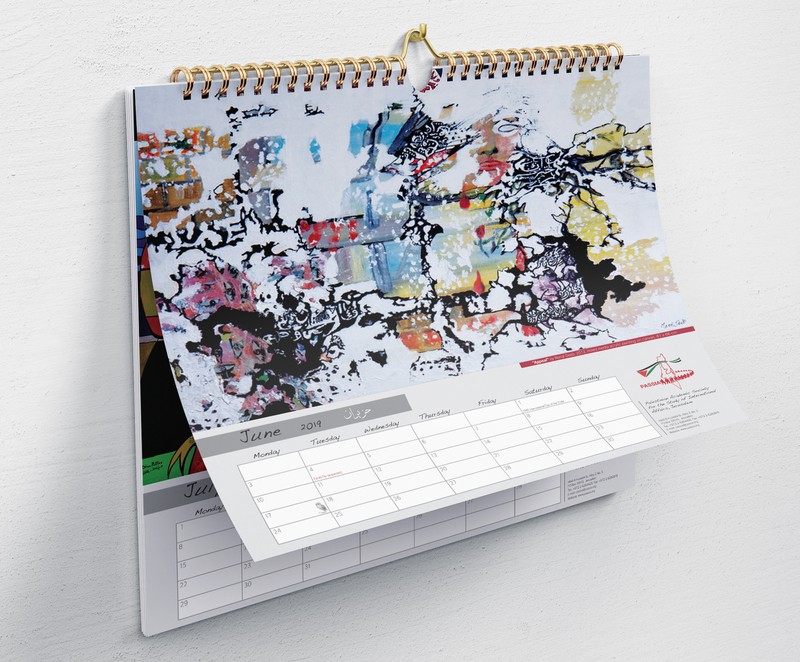 Working hours: 9am-3pm, working days: Monday - Thursday, and Saturday. 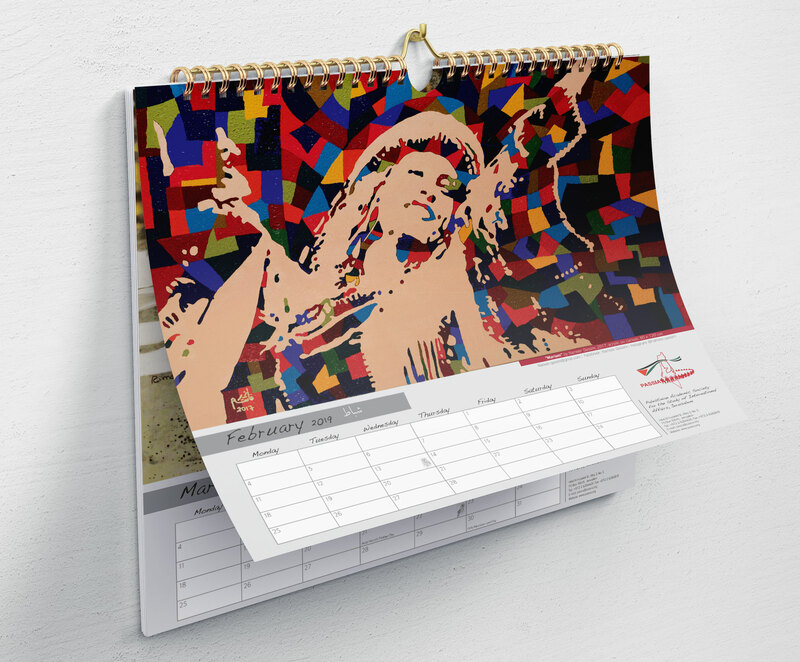 For orders from abroad and (international) shipping, please contact us via email or order by Paypal.